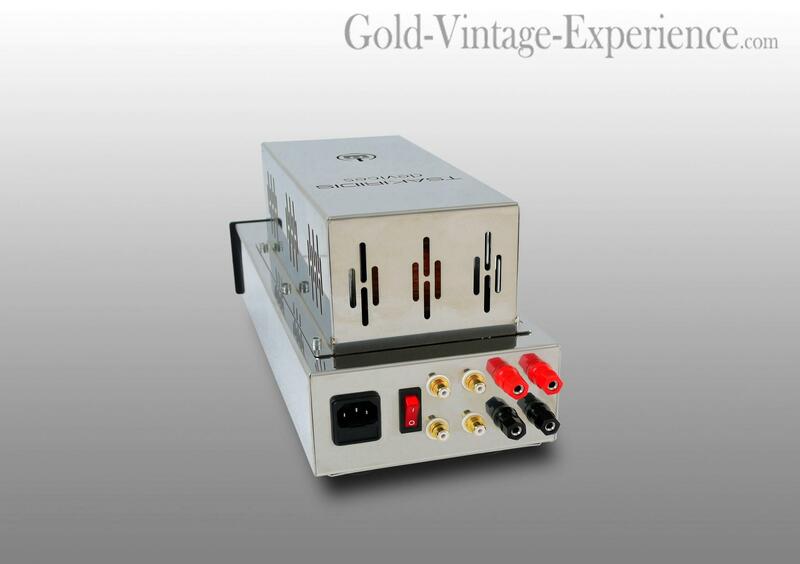 Amazing hybrid integrated amplifier TSAKIRIDIS ERATO in a beautifull silver design. 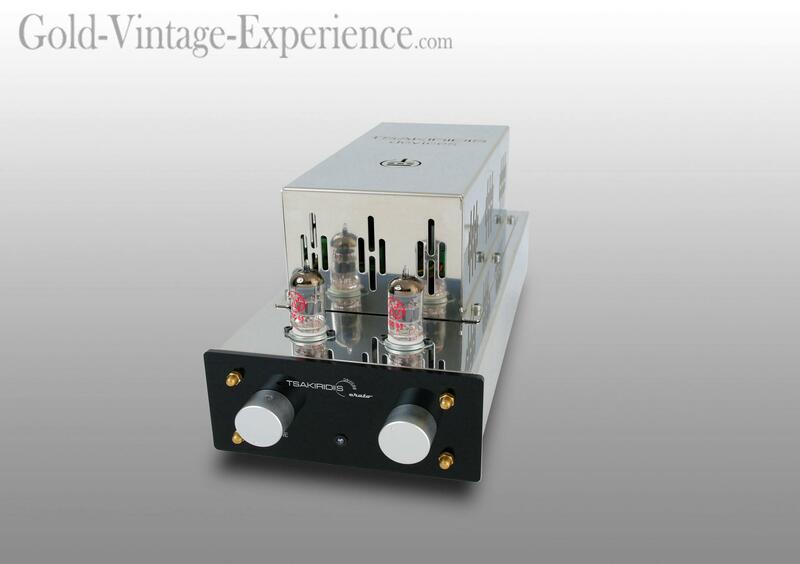 This " Greek made " tube/transistor amplifier provide a warm sound with lots of air and details. Power is present at every moment but this is not to be forgotten to the accuracy and precision.